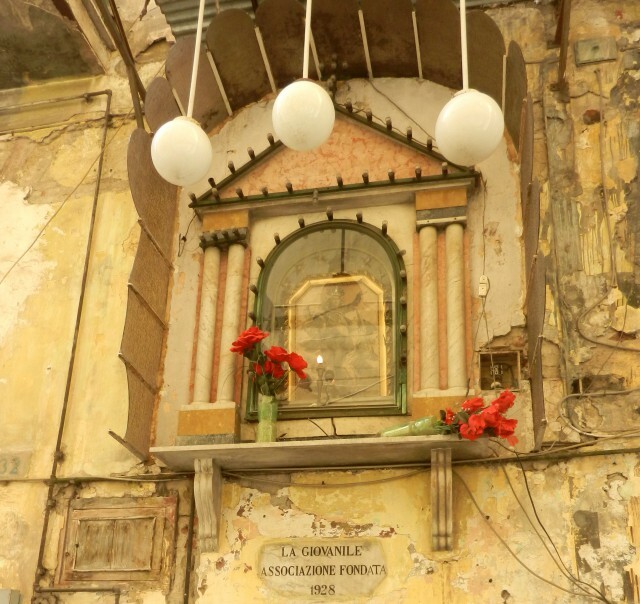 Ciao…It has come to my attention that this site still attracts readers, although over a year ago, I have migrated it to a new site, Margie in Italy…Please head over to that site where you will find the latest updates on all things Italy and more. 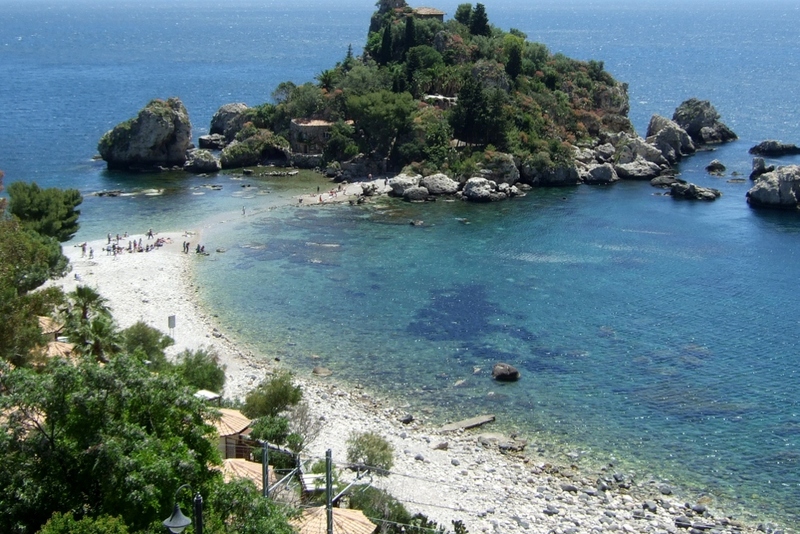 Italy is a peninsula and also has two large islands, Sardinia and Sicily, plus countless smaller islands. 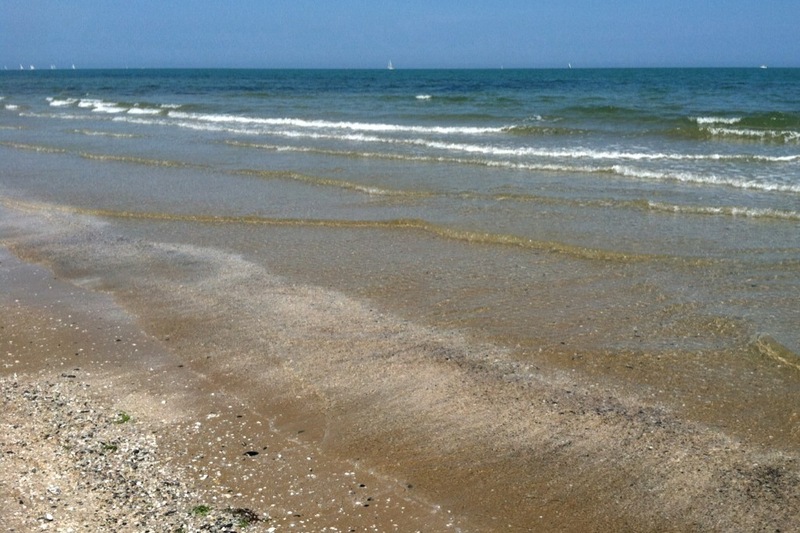 It is not surprising then that there is no dearth of beautiful beach scenes and seaside photos. 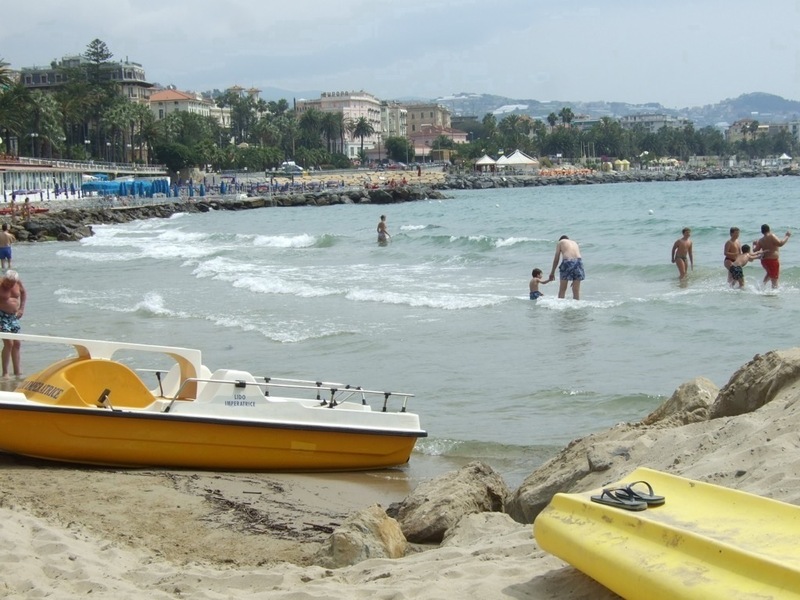 As you know I love the beach and being near the water, so here are some of my favorite photos from the beaches and harbors of Italy. Enjoy! 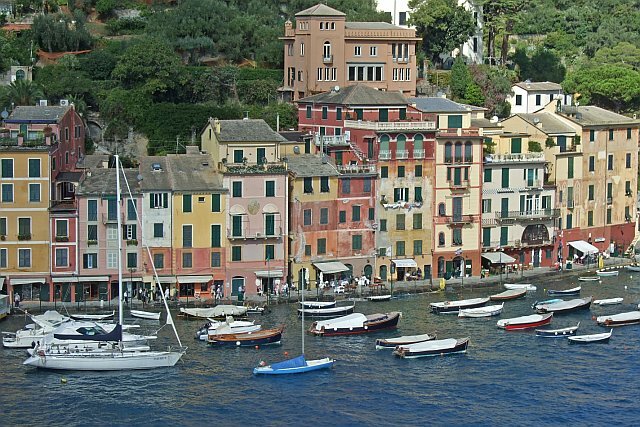 What are your favorite seaside areas in Italy? I’d love to hear your thoughts, so please leave a comment. Have you stopped by my Instagram page lately? 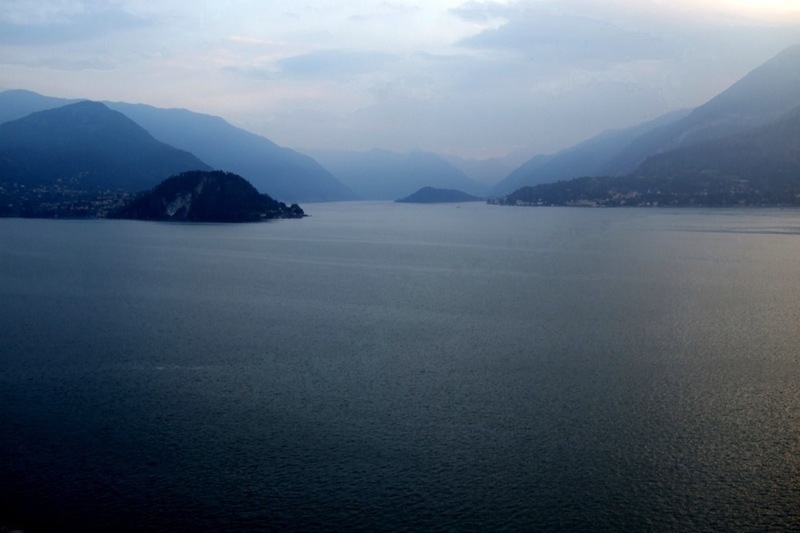 Lots of Italy images there…Check it out. Although I’ve visited the Eternal City on five previous occasions, I never had the opportunity to explore Rome with a local, until now. I yearned to be in the city again, since my last time in Rome was four years ago, so I decided to take a day trip to Rome from Florence, only a ninety-minute train ride on the Italo fast train. Having no particular agenda, I wanted to wander around, shoot photos, and enjoy the vibe of the always interesting and busy capital of Italy. In the back of my mind, I thought I might like to see the “St Peter’s Keyhole,” on Aventine Hill, if I could find it. I couldn’t have anticipated that it would be my good fortune to explore Rome with my own personal tour guide. Daniela Fanfarillo, a colleague and friend whom I had only known online, offered to drive into the city and show me some of the lesser known places of Rome. She grew up in the hills just outside of Rome and was a wealth of knowledge with suggestions of special sites to explore. I always find it a thrill to finally meet someone in person after having made a connection and communicating on social media for some time. I walked down via Cavour to the area near the metro stop, where Daniela and I met. Parking is a nightmare in Rome, where you are only allowed to park in certain districts with specific credentials. It was great to meet up and Daniela whisked me away in her car to our first stop. She had already designed an itinerary which she thought I’d enjoy, and she was right. The first place she took me was Colle Oppio (Opium hill) where we visited Basilica di San Pietro in Vincoli, in the beautiful Rione Monti. This church is best known for being the home of Michelangelo’s sculpture of Moses, and Daniela explained that the lighting makes this an even more striking work of art. We also passed by the ruins of Emperor Nero’s villa, known as Domus Aurea. We also enjoyed spectacular views of the Coliseum from this vantage point on the hill. Next stop was Colle Celio, another of Rome’s seven hills, and yet another place I have never been. Here we visited the Basilica of San Clemente, significant for its three historical layers. The 12th-century basilica is built on top of a well-preserved 4th-century church, where frescoes can still be seen, and this was built next to a Mithraic Temple dating back to the third century. It’s fascinating to explore the excavations of the lower two levels, and amazing to see running water inside from a spring. Afterward we stopped for gelato at Antica Gelateria De Matteis, recommended by Daniela. We had to try some of the unusual flavors such as mascarpone fighi and cioccolato al peperoncino. Delicious! Behind the church we found the subterranean archeological site, Case Romane del Celio, where the “ancient aperitif” is held on Fridays. Sounds like fun…too bad we’re here too early. Next is Aventine Hill, another of the famous seven hills of Rome. 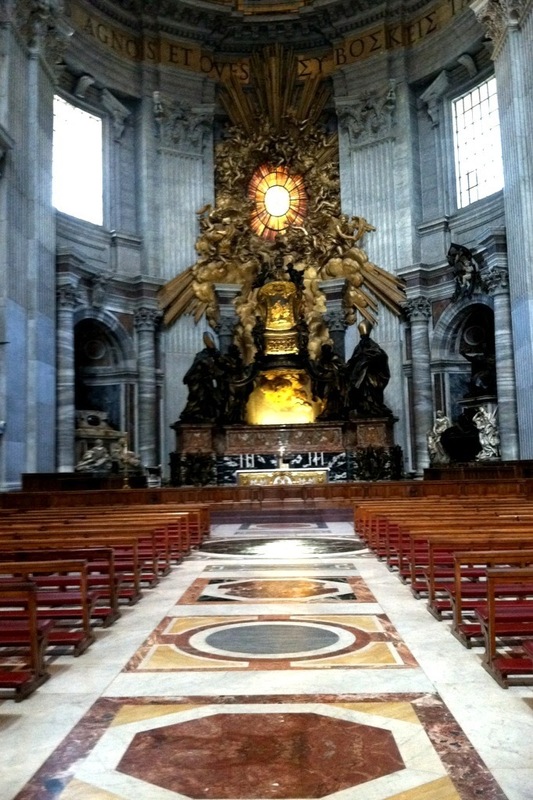 This is where the famous St. Peter’s Keyhole is found. We walked up via Santa Sabina, which ends in the small, picturesque Piazza dei Cavallieri di Malta. The keyhole is located on a door of the Grand Priory in Rome of the Sovereign Military Order of Malta. A small line of people were there hoping to get a glimpse through the peephole. I was excited to be here and happy that the line wasn’t too long. I was thrilled to be able to see St. Peter’s Dome through the keyhole. It truly was amazing. But my excitement was tempered by my lack of being able to capture a good photo with my iPhone. I walked away to let the others in line have a turn. I assumed I needed a better camera. So we walked around the piazza and enjoyed the church of Sant’Anselmo, and the views from the gardens of the church of the Santi Bonifacio e Alessio, and the Orange Garden, (Giardino degli Aranci). I decided to try my luck at the keyhole one more time. So I waited in line again. And I couldn’t believe that I got the shot! I think it’s so cool! Capitoline Hill was next, and yet another place I have never been. Daniela has managed to take me to all places I have never seen in Rome. It’s been an amazing day so far. This is the place with the most spectacular views of the Roman Forum and the Coliseum. We reached the Piazza Campodiglio, designed by Michelangelo with the statue of Marco Aurelio. The buildings on the side were part of the Musei Capitolini. We had a delicious lunch at Terrazza Caffarelli, where the views of the city were spectacular. Our lovely day ended in Piazza Venezia when I took a cab to the train station to return to Florence. Thank you, Daniela, for a memorable day in Rome that I’ll remember for the rest of my life. I saw places I’ve never been and exploring Rome with a local like you is the absolute best. Grazie, Cara. Have you explored Rome with a local? I’d love to hear about your own experiences, so please leave a comment. When our ancestors left Italy in search of opportunity, and a better life, they brought with them their Italian traditions. Today Italian-Americans respect and honor their heritage by maintaining customs learned from their parents and grandparents. Three of these well-known traditions include: the naming of children, Christmas Eve celebrations, and wedding cookie tables. In Italy, there is a very specific tradition of the way children are named, dating back to the sixteenth century. It continues today, especially in the southern regions of Italy, and many Italian-Americans also carry on the custom. The first son is given the father’s father’s name. The second son is given the mother’s father’s name. The first daughter is given the father’s mother’s name. The second daughter is given the mother’s mother’s name. Other children are often given the names of their parents, or unmarried aunts and uncles. Not everyone chooses to follow this naming pattern. For those who do not, patron saints’ names are often used. Choices become either the patron saint of the town, or the patron saint whose feast day falls near the expected birth date of the child.This is how my family chose our names. My birthday is at the end of September, and since St Margaret’s feast day is close enough, October 17, my parents chose Margaret as my name. Another variation of the naming process occurs when the first born child is a girl, and some parents wish to show respect by naming her after the paternal grandfather. She would be given some variation of his name, such as Giuseppa for Giuseppe or Filippa for Filippo. One other departure from tradition occurs when the first born or second born child either died, or was not expected to survive. The name would be given to the next child born, which can become confusing for those doing genealogy research. The Christmas Eve dinner has traditionally been celebrated with various fish dishes, usually seven but in some instances, up to 13. 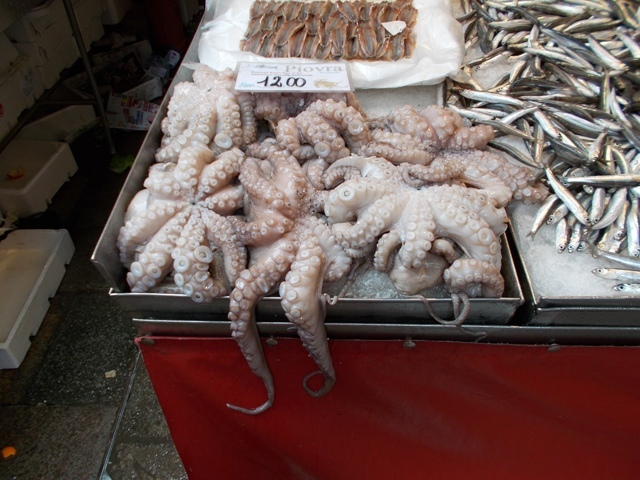 These could include baccala, clams, whitefish, eel, shrimp, mussels and calamari. Christmas Eve is the vigil of the feast, Christmas, so typically meat is avoided. 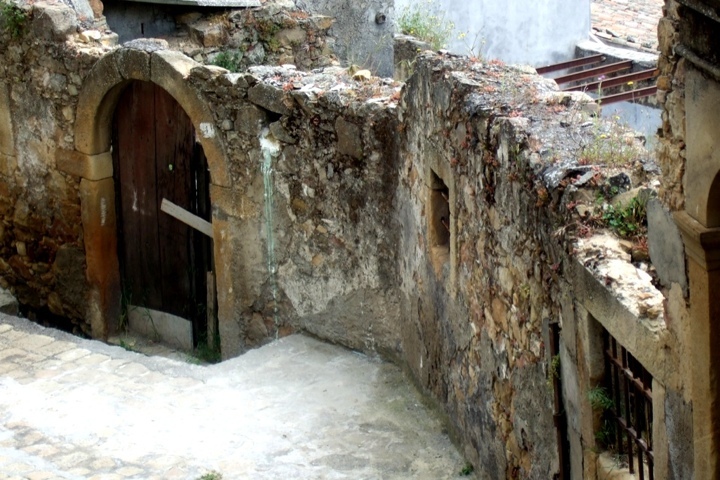 Although this custom originated in southern Italy, not all areas adhere to this tradition. Angela Savoca, my Sicilian friend, stated that her family has never celebrated Christmas Eve dinner with the traditional seven fishes. Angela was born and raised in Cesaro, Sicily, an inland mountainous area, the same village where my grandparents were born. 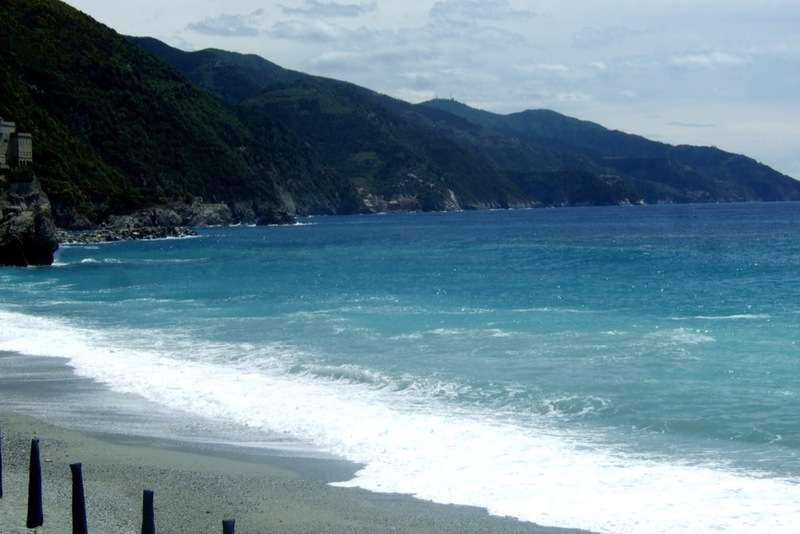 Angela clarified that the mountainous inland regions do not have any fresh seafood, as do like the coastal towns and cities, where this tradition is more frequently practiced. Many Italian-Americans today prepare the vigil meal the same way their ancestors did, depending on which region of Italy they claimed as their home. So now you know why my family never practiced that tradition. Food being paramount to any Italian celebration, the traditional wedding feast is the epitome of endless amounts and varieties of food, particularly the cookie table. Most other American cultures are content with the traditional wedding cake, but when you attend a traditional Italian wedding, you know that you are going to be treated to much more. In addition to the wedding cake, there is a long table filled with plates, piled high with home-made Italian cookies. For weeks prior to a wedding, the bride’s aunts, grandmothers, and cousins get together, and bake thousands of cookies, and freeze them, to be served later, at the wedding. Usually you will find pignoli cookies, S-shaped cookies, traditional wedding balls, biscotti, pizzelles, fig cookies, and all varieties of almond flavored cookies. In some areas, there is a tradition of a cookie dance, where the bride and groom dance, leading the guests to the cookie table, where they help themselves to cookies. There are also stories of cookie cakes, where a cake has been fashioned by layering cookies higher and higher to resemble a wedding cake. Pastel colored almonds are used with icing in between the cookies to hold them together. 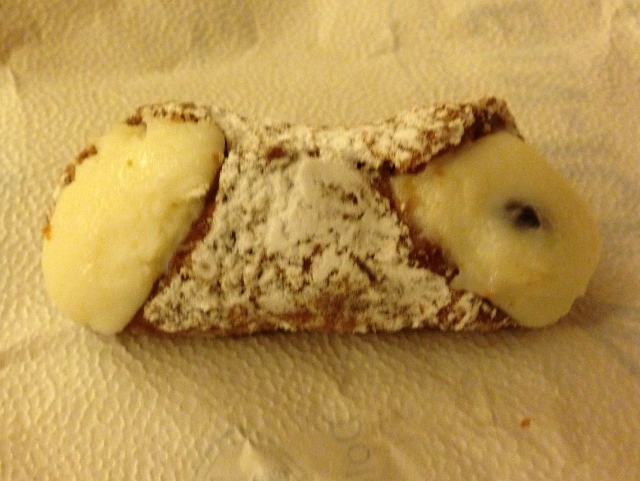 When a friend’s son got married several years ago in Texas, he wanted a cannoli cake. The family hand carried the shells and the filling on the plane from New Jersey, and constructed the cake for the wedding. Italian-Americans are proud of their traditions, which revolve around the values most meaningful to them, God, family, and food. 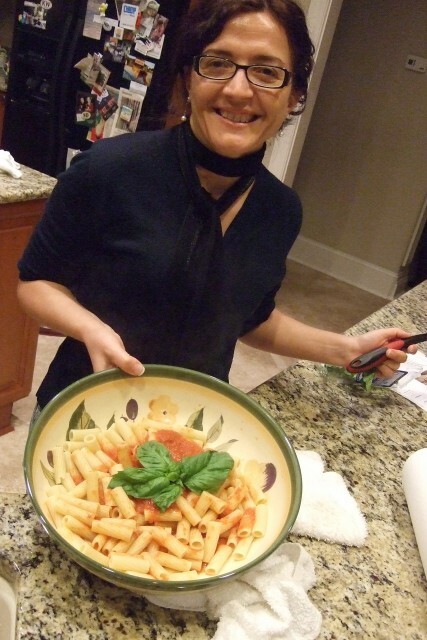 What Italian traditions does your family practice? I’d love to hear them. Please share your memories and leave a comment. 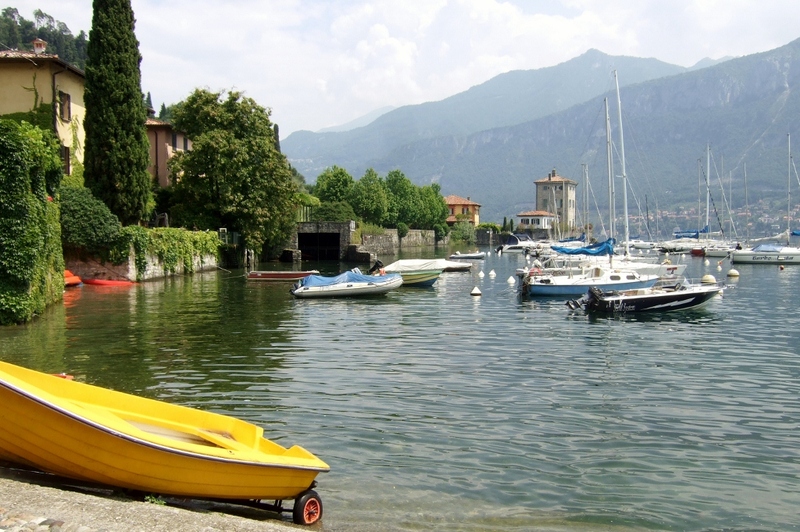 Most of Italy is mountainous or hilly at the very least, so plan on walking a lot when traveling to Bella Italia. On average, I walk a minimum of five miles a day and many times it’s closer to eight or nine. I find all the inclined streets, staircases, walkways and hills quite challenging, but the more often I travel to Italy, the easier these have become to navigate. 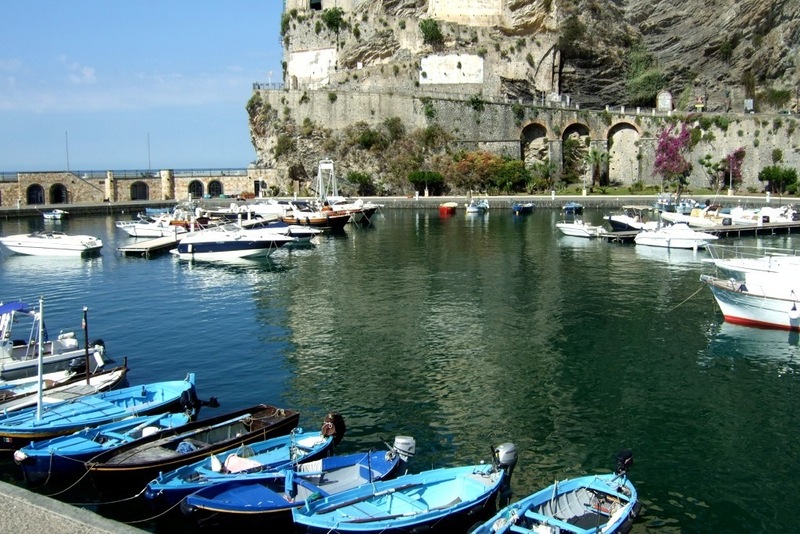 I decided to post a few of these photos to give you an idea of how it is to move about in Italy. It still amazes me that the locals do this every day and think nothing of it since they are used to it as part of the Italian lifestyle. 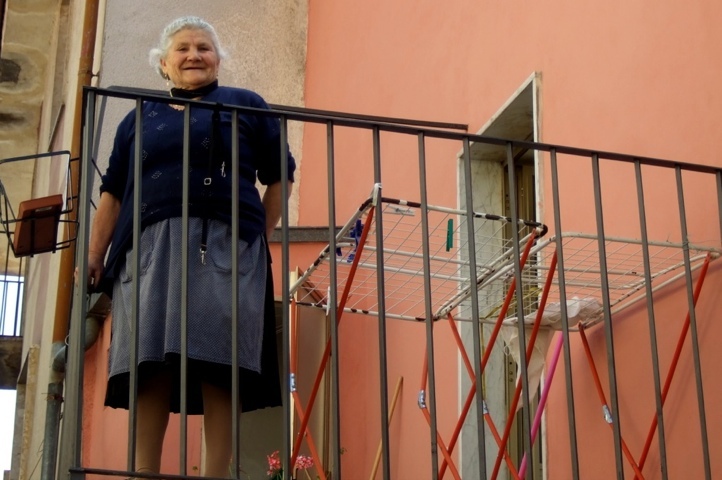 No wonder they live to be in their eighties and nineties and still get around better than their younger counterparts in the U.S.
Have you experienced any challenges walking in Italy? I’d love to hear your stories, so please leave a comment. If you’d like to read more about my travels in Italy, you may enjoy my books, available on Amazon. “In July, the United Nations warned that Venice will be placed on Unesco’s list of endangered heritage sites if Italy fails to ban giant cruise ships from the city’s lagoon by 2017.” It remains a hotly debated issue, and will be decided at the July 2017 meeting in Poland. 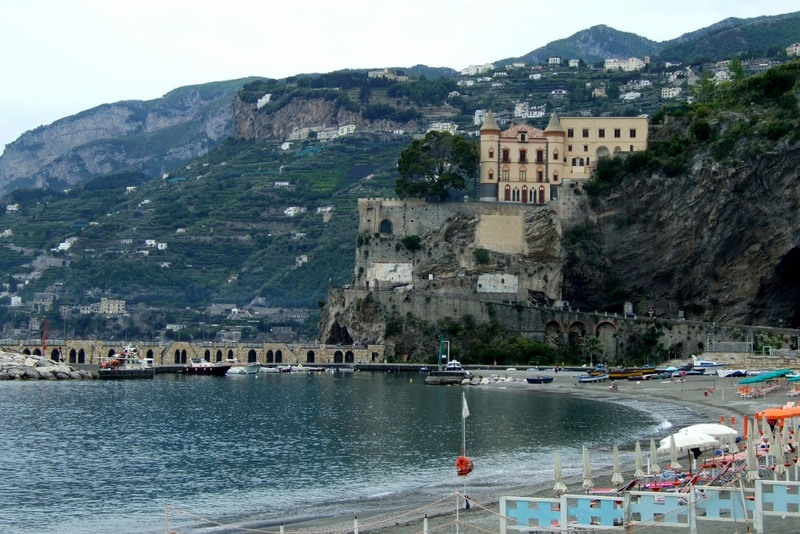 For all the times I’ve tried to describe the Amalfi Coast road, I could never really adequately explain what this short video shows so clearly. A classic example of “show, don’t tell.” Thank you, Coastal Living Instagram, for posting this cool video of Positano which received over 22,000 views in six hours. Enjoy. Please check out @coastal_living on Instagram. Don’t you agree, this video is spectacular? Now you know why I love this place in Italy. 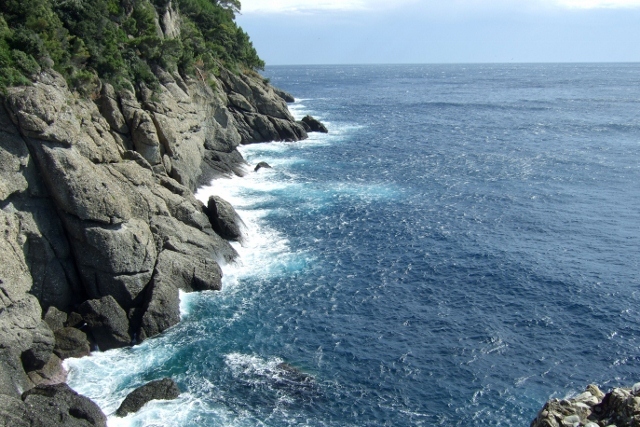 Have you been as spellbound as I have seeing these views as you took a ride on the Amalfi Coast road? Or have you had the misfortune to become sick from the numerous twists and turns of the road that you couldn’t enjoy it? Please share your experience…I’d love to hear it, so please leave a comment. 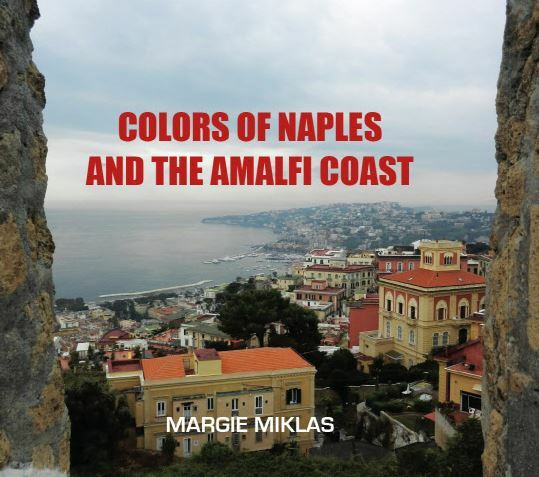 If you enjoyed this post, you may also like my photo/coffee table book featuring images and correlating stories about Naples and the Amalfi Coast. 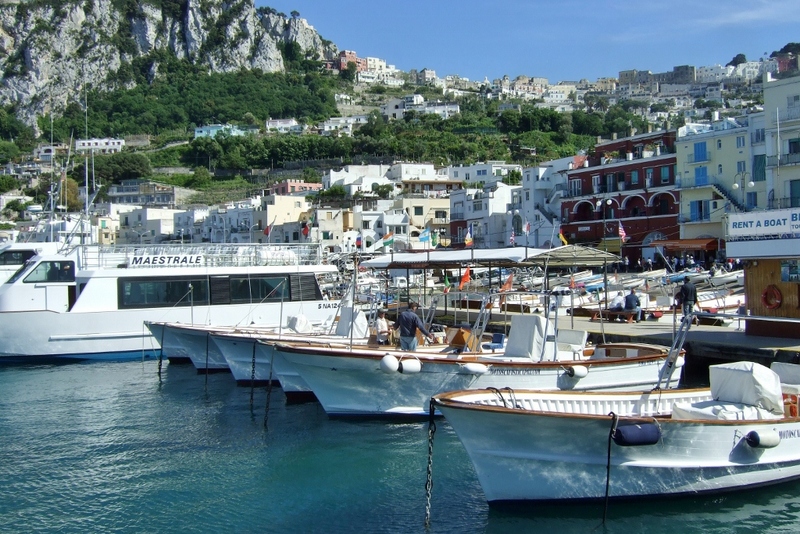 Have you visited the Amalfi Coast? Did you love it as much as I did? I’d love to hear your thoughts, so please leave a comment.